If you’ve ever found yourself involved in a car accident, chances are you reacted in a rash, emotionally charged manner. Chances are you’re also a human being, which makes this sort of reaction completely understandable, if not altogether productive. Do This Thing Before You Do Any Other Thing. Check to make sure that everyone’s okay. This includes yourself. 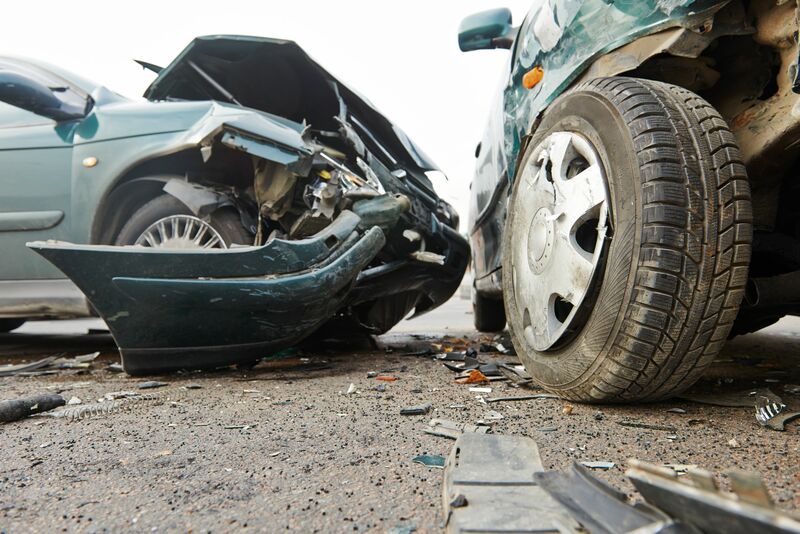 It goes without saying that anything not considered a matter of life and death is secondary to what is clearly the most important objective of any auto-related accident — namely, that everyone involved is as safe and secure as possible. Get Ready to Use Your Thumb. Once you’ve asked the other party/ies whether or not they’re okay, take out your smartphone and snap as many pictures as possible. Think of the accident as your oyster, an empty canvas waiting to be colored. This includes the state of every car involved, as well as any injuries suffered by you and the other individuals involved. You should also take some shots of the intersection and nearby street signs. Long story short: when in doubt, selfie it out. If you’ve recently been involved in a car accident, you’ll need to consult an experienced personal injury attorney as soon as possible. Call Hales & Associates, Attorneys now to schedule your complimentary consultation. With over twenty years’ experience defending Murrieta clients in personal injury cases, we’re here to help.